08.01.2011. TOUR DE SKI - STAGE 7. 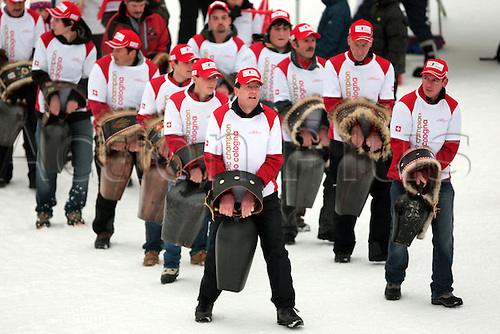 Dario COLOGNA Fan Club during the 20 km classic mass start in Val Di Fiemme, Italy.